^^ I’ve been using the Beauty Bio Glo Pro, Cleanser and SPF religiously for almost a year now!! All my sisters are hooked now, too. They have all of my favorite products on the Anniversary Sale so I stocked up! ^^ I always like to buy a new eye palette for fall at the sale. 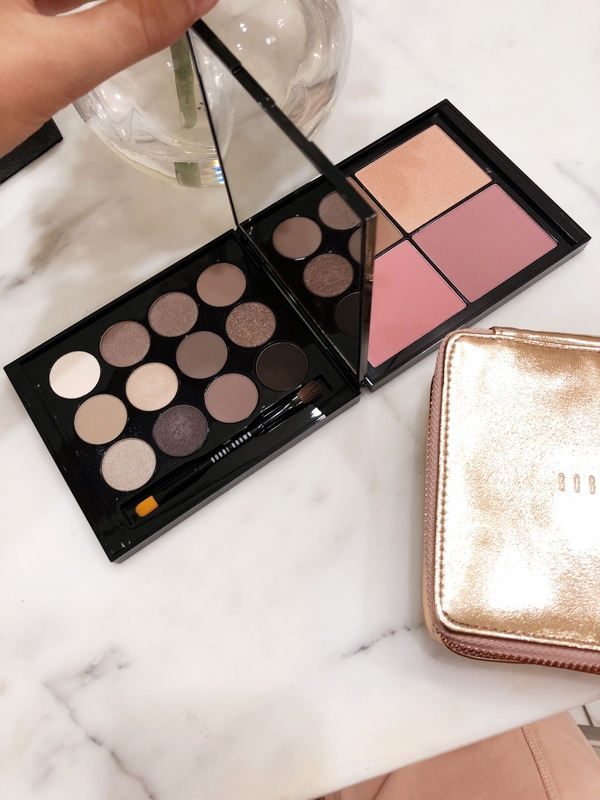 I went with the Bobbi Brown because I got a bronzer, highlighter and blush duo with my eye palette as well! Love the browns, purples and golds palette. So moody for fall!! ^^ I bought a few of these!! 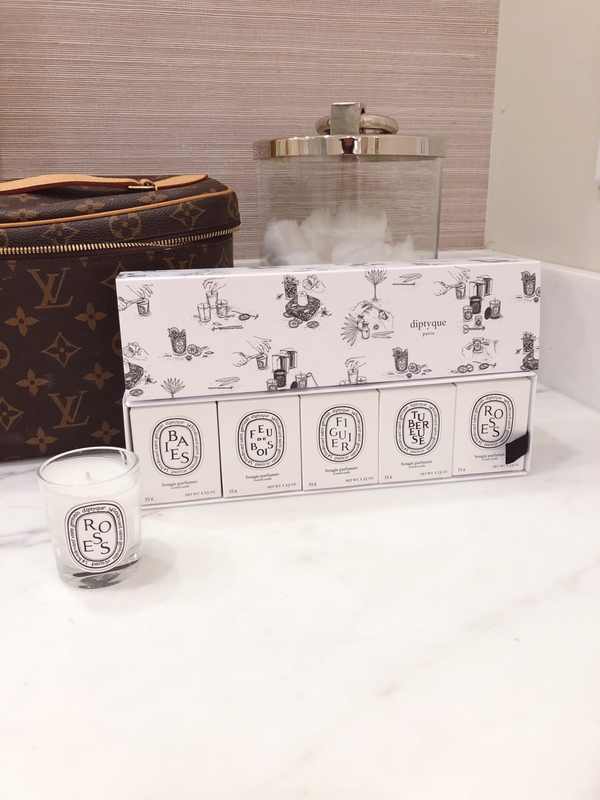 Diptyque candles are my favorite to place around my home and they make great gifts too!! ^^ I have about five different colors and prints of these jammies!! They are so soft and comfy and weirdly, they stay cool at night when you sleep. It’s hard to explain but they breathe super well. They are the only PJs I can wear at night that I don’t wake up sweating and tearing off at 3am. These are for sure a must buy!!! ^^ I always buy 2-3 bottles of Kiehl’s at the sale. I lather it on my body and my babies bodies several times a week. 2-3 will last me until the next Anniversary Sale. It’s the only time I buy it and I can’t live without it!! ^^ Another can’t live without product!! 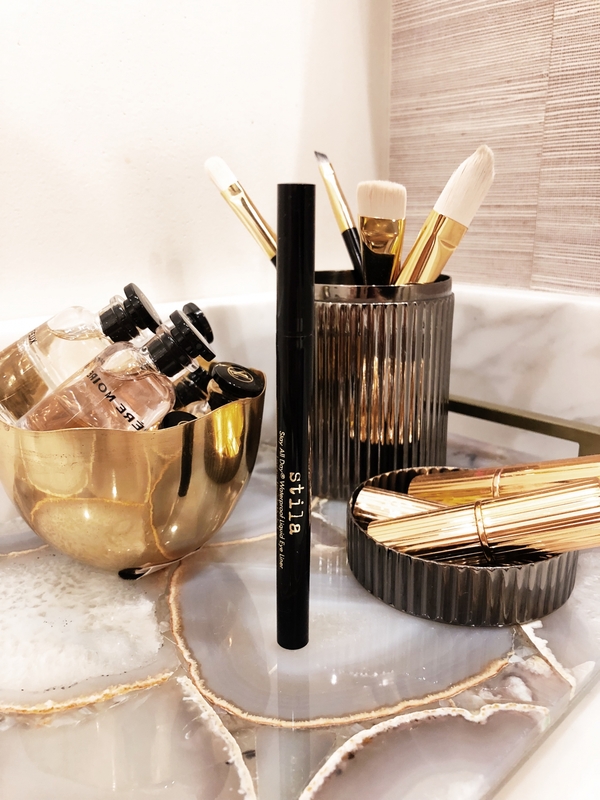 I wear my Stila Liquid Liner everyday!! I love getting it on the sale because you get a cute longwear lip shade as well!! ^^ Isla Rose is obsessed with doing nails and I’m so busy I don’t have time to get mine done often. So I love this nail set. I got it a few weeks ago and now it’s on the sale!! It has tweezers too!! ^^ I only use Supergoop! on my kids!! I bought a pack last year on the sale and re-stocked again this year. It’s safe but also effective at protecting against sunburns. I swear by Supergoop!! Happy Tuesday!! 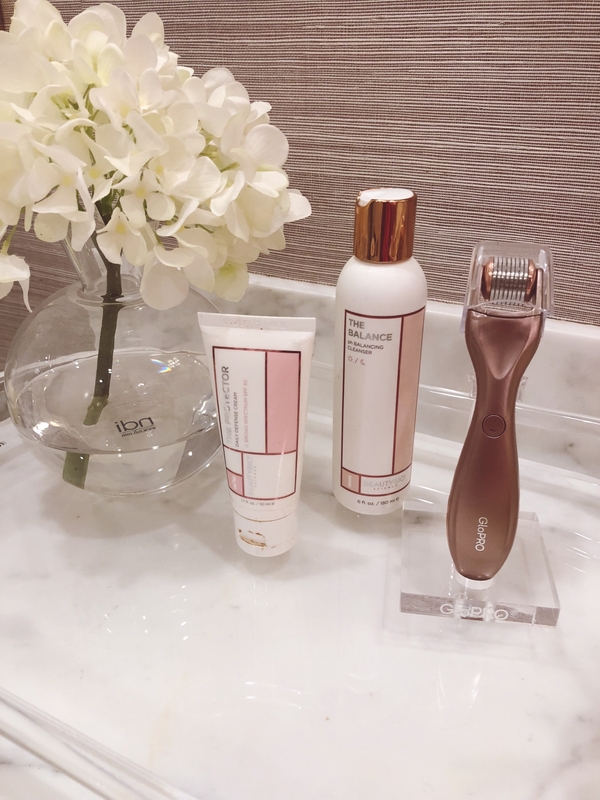 Today I wanted to share my favorite beauty products from the Nordstrom Anniversary Sale. So here’s a bunch of my top picks that I always stock up on at this sale. Click here to shop the beauty exclusives!! The sale goes public on Friday, so be sure to grab your favorites while you still can! So many cute little wonderful things … love ♥️it! Such cute finds! Thanks for sharing Rach! So many great must-haves on sales!!! I’m glad you like them!!! 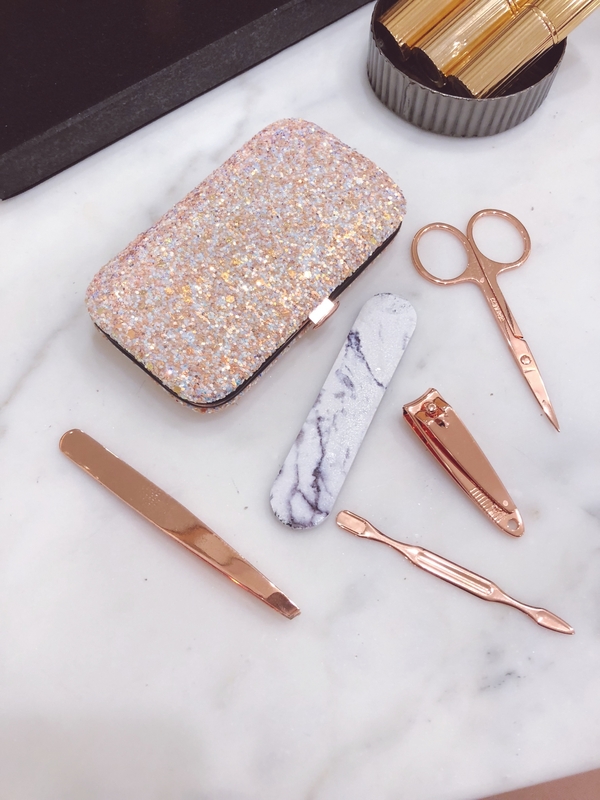 Love your beauty picks! 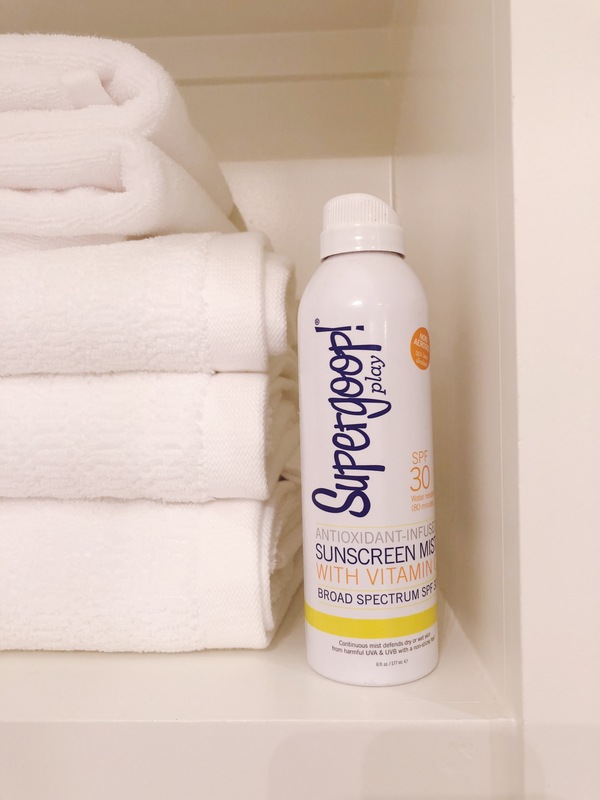 The supergoop sunscreen spray is a steal! I know!!! It’s one of my favorites!!! Great tips! I always zero in on the clothes, but have been missing the boat on the beauty buys! 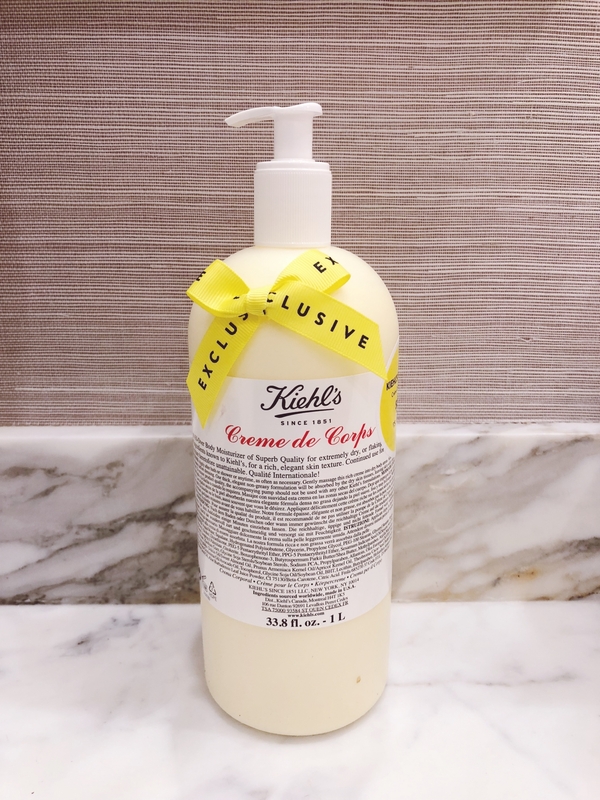 I’ve tried Supergoop’s cc cream, but clearly need to branch out to their other products! Great recommendations! Yes! There are so many good beauty products in the sale!!! You don’t want to miss out!!! It really is!!! So many different combos you can do with the colors! i need to get that mirror! great finds! are the pjs tts or do you recommending sizing up/down at all? hi, it looks really great. my own preferences about it are distressed. I hope it works.